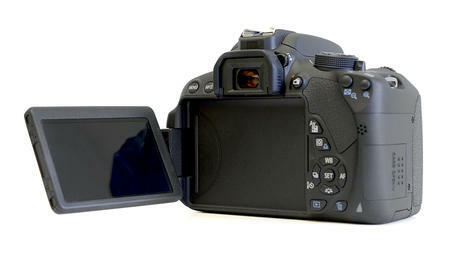 Become a fan of ElectMe Cameras on Facebook for the inside scoop on the latest digital cameras, camcorders & accessories. 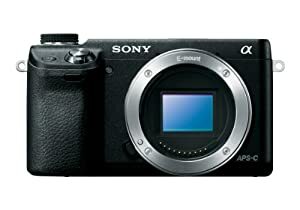 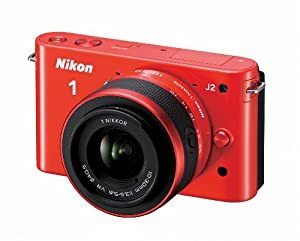 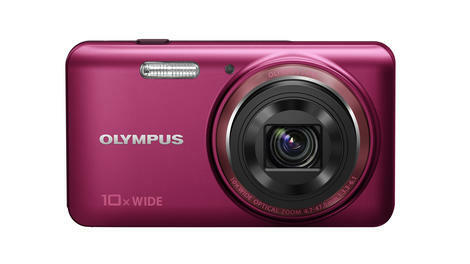 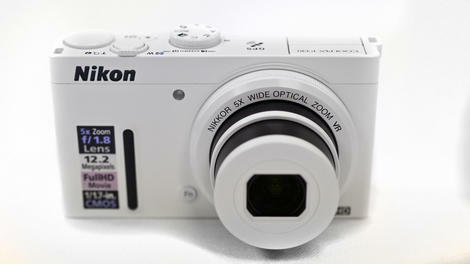 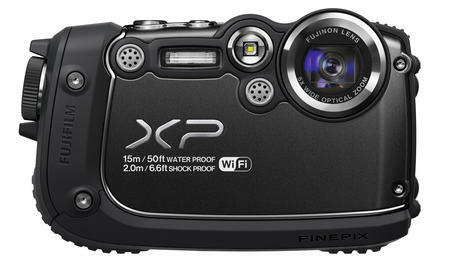 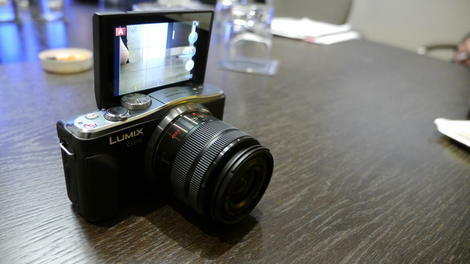 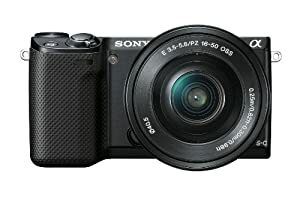 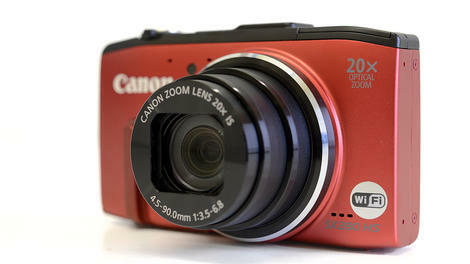 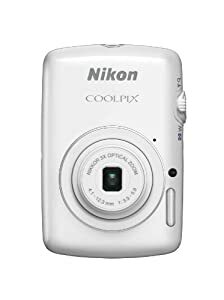 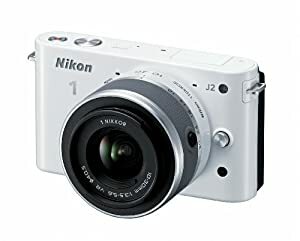 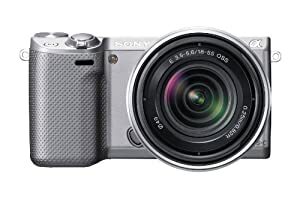 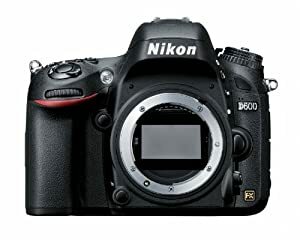 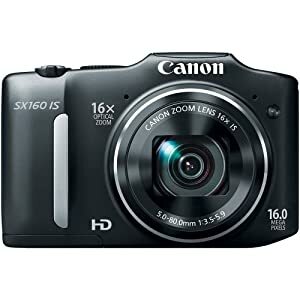 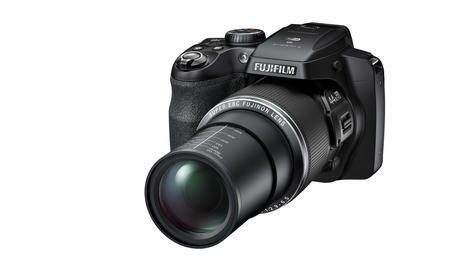 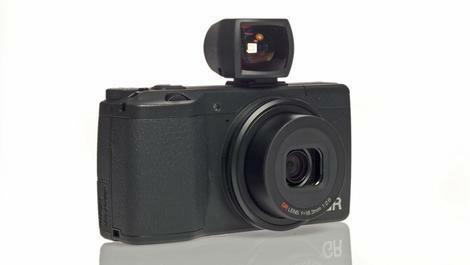 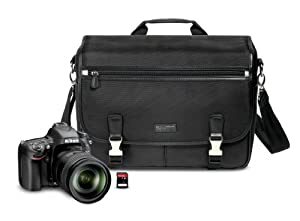 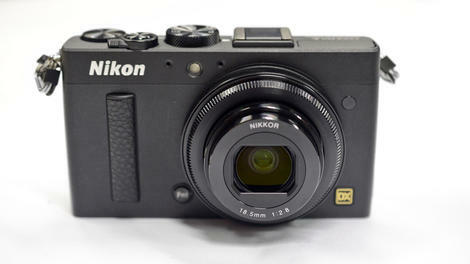 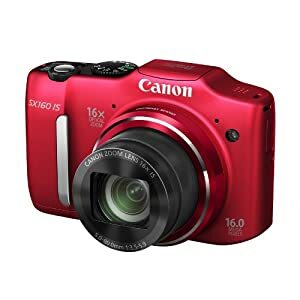 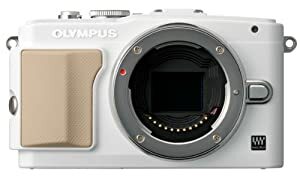 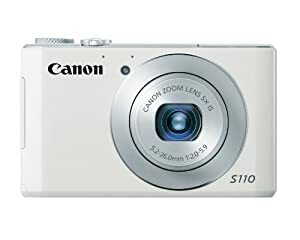 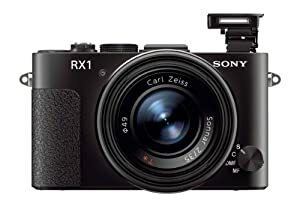 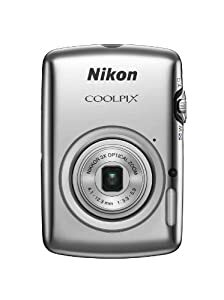 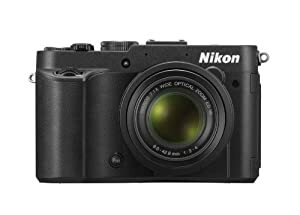 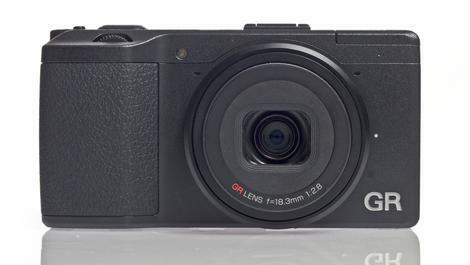 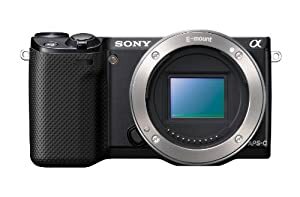 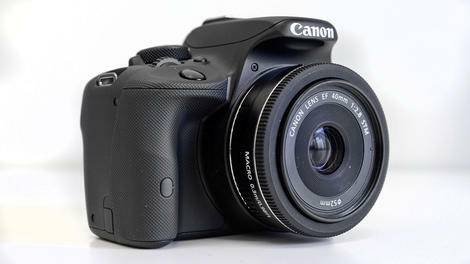 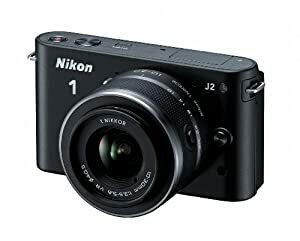 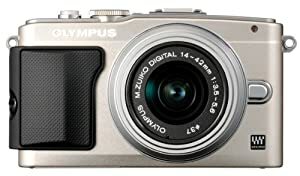 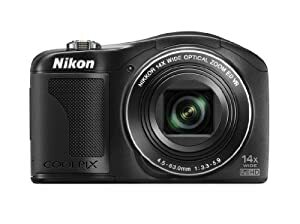 Find the hottest deals on digital cameras, camcorders & accessories. 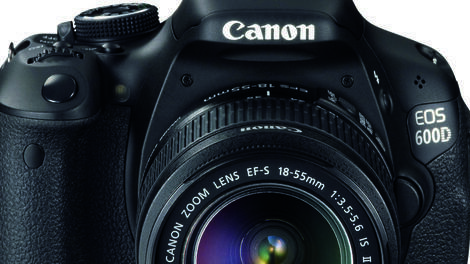 Copyright © 2013 ElectMe Cameras - All rights reserved.